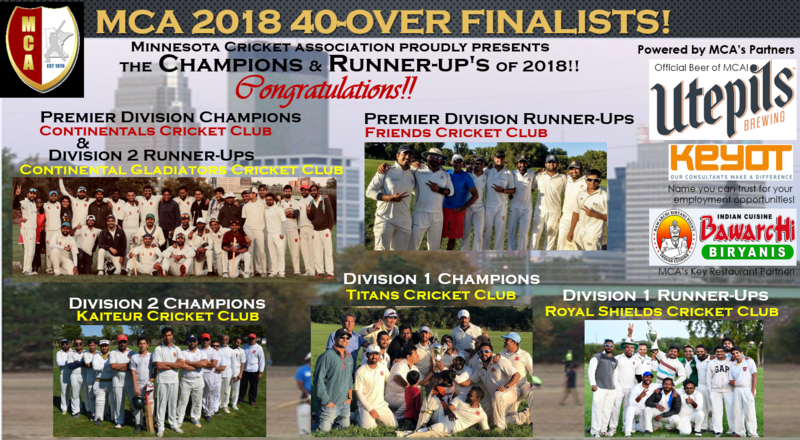 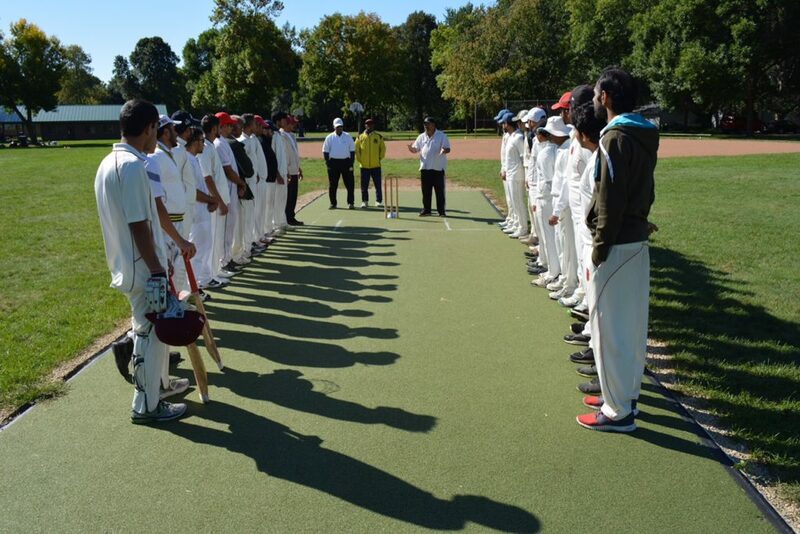 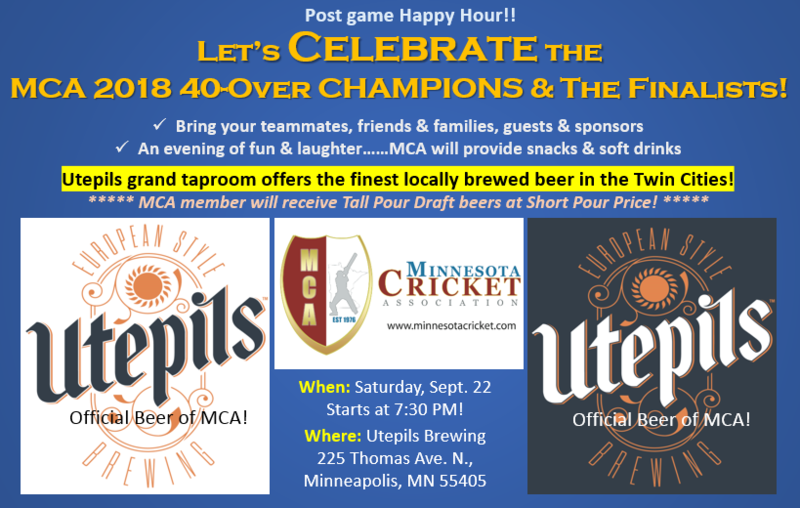 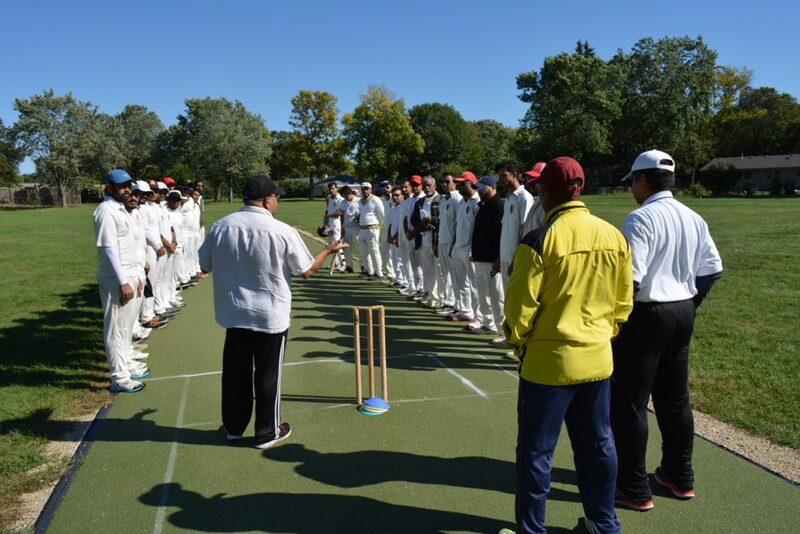 Minnesota Cricket association proudly presents……. 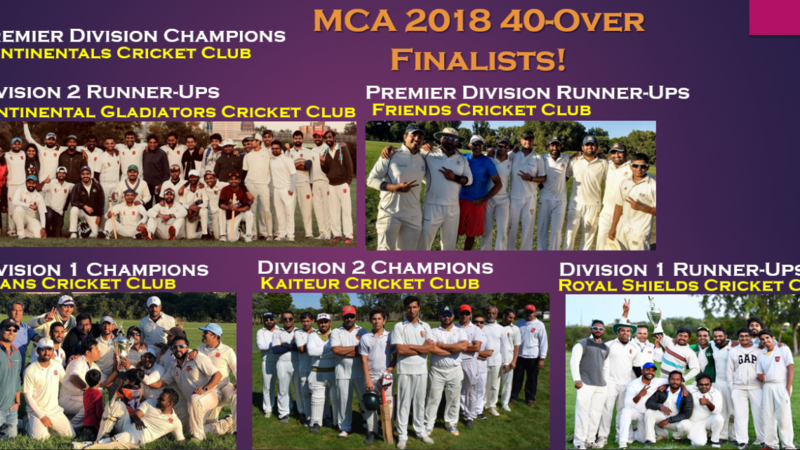 the 40-over Champions & Runner-up’s of 2018!! 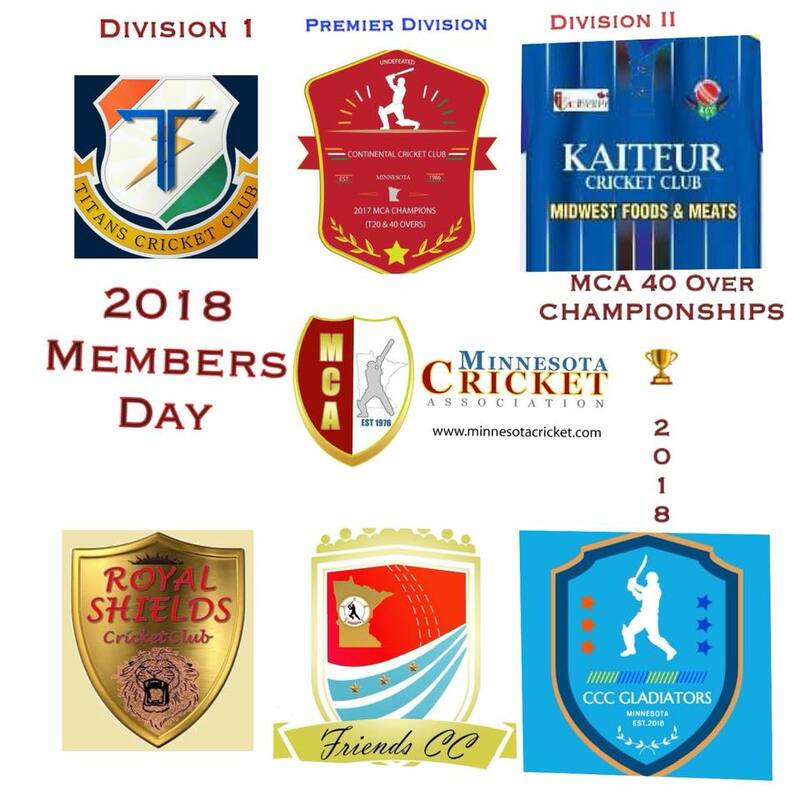 2018 MCA Members Day was a successful event. 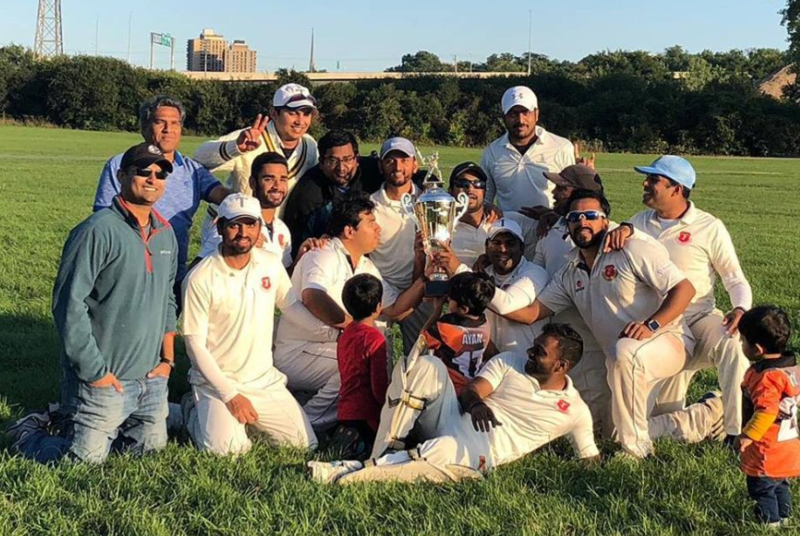 Congratulations to Continental Cricket Club for winning the Premier Division Championship. 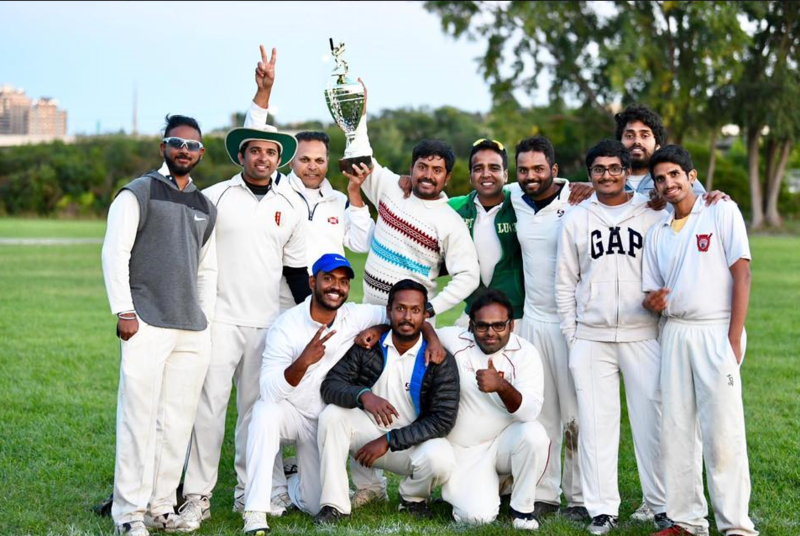 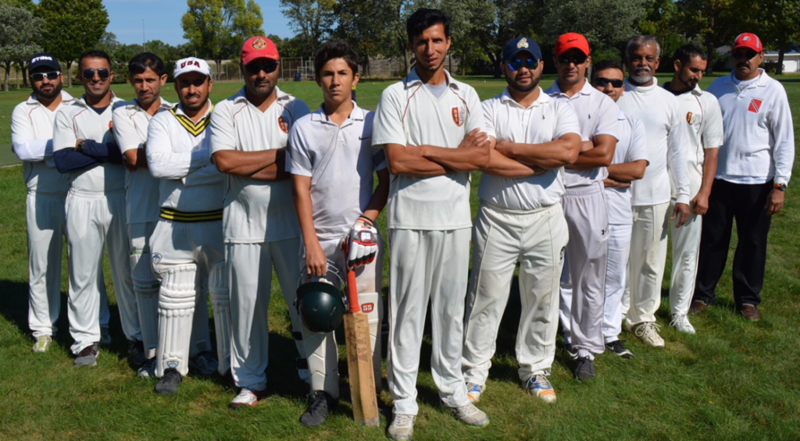 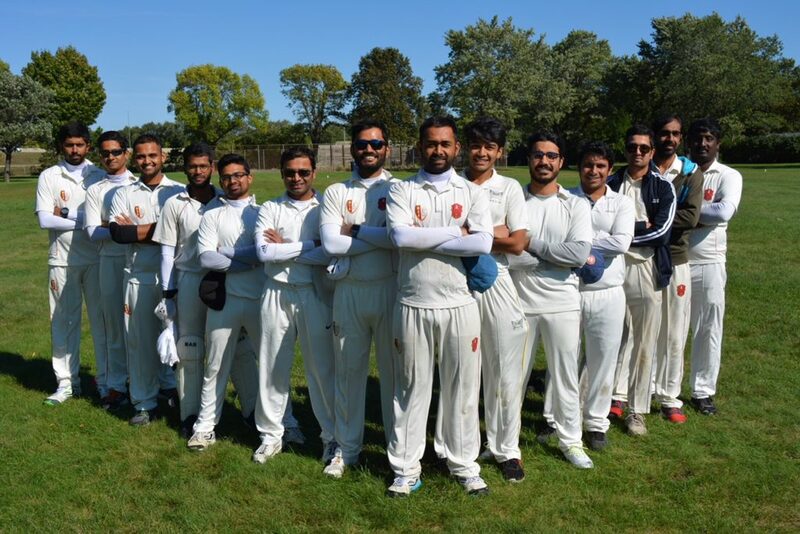 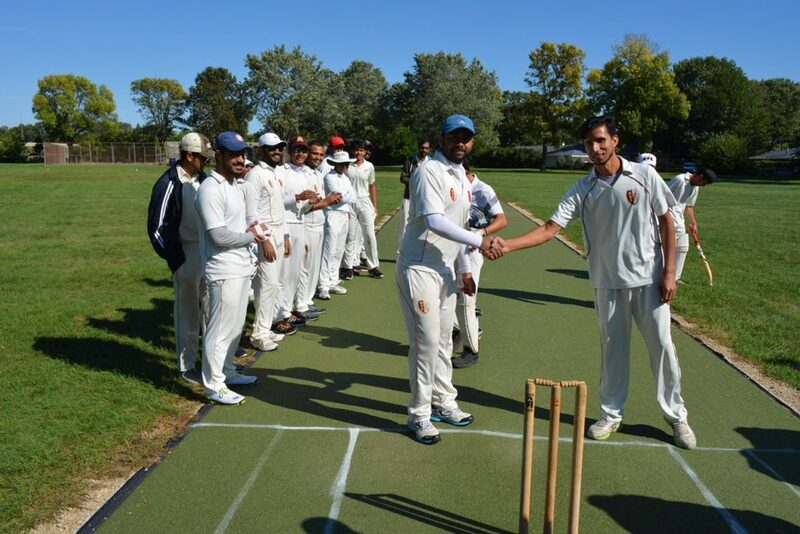 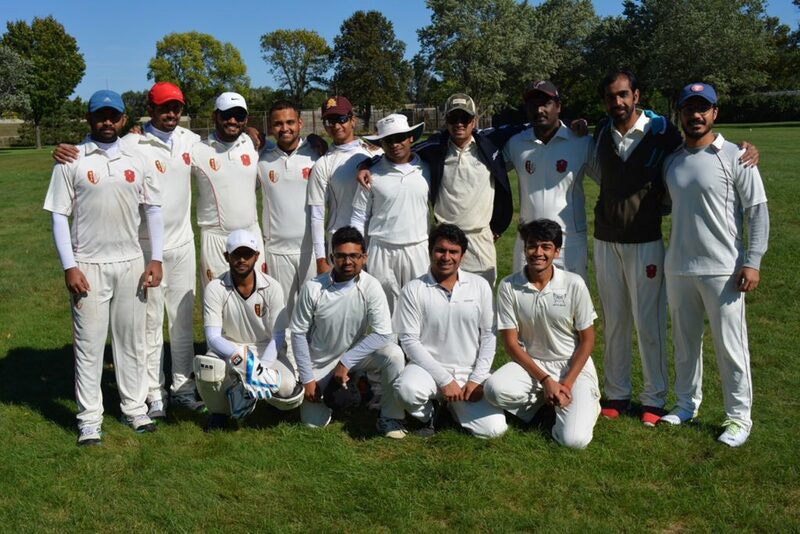 Titans Cricket Club won the Division 1 Championship and Kaituer Cricket Club won the Division 2 Championship. 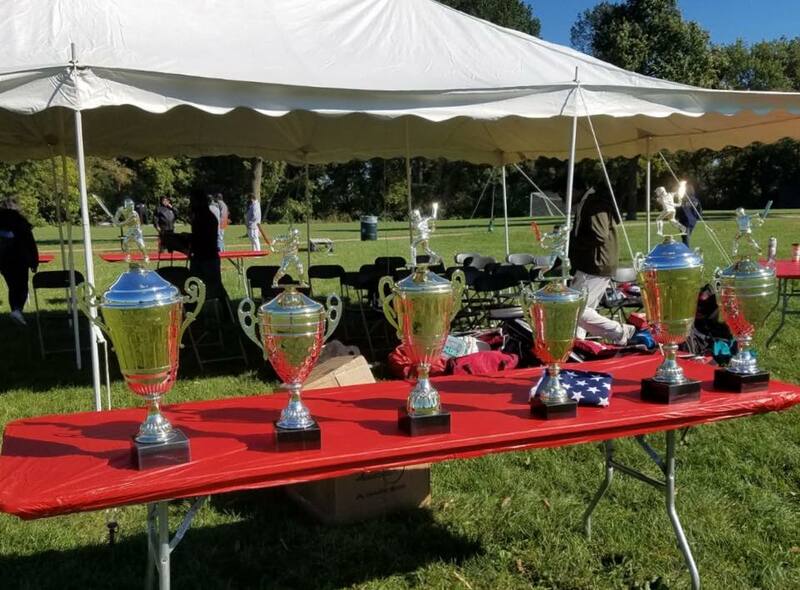 Thank you to all the MCA clubs for helping with the event and without your participation the event wouldn’t have been successful. 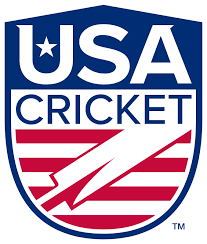 Name you can trust for your employment opportunities!